The Redmi series is one of the most attractive lineups on the Android market lately. Combining great pricing with good performance and design, they are a really tempting offer for anyone who’s actually able to get them. The Redmi 2 and Redmi 3, along with all their variants and most notably the Redmi Note lineup have really been setting sales records lately and it only makes sense for Xiaomi to keep the show going. This is where the Redmi 4 comes in – allegedly a Helio X20-powered successor that will be coming out this year. This is not the first time we’ve heard about the device, but this time around we get to take a peek as well. 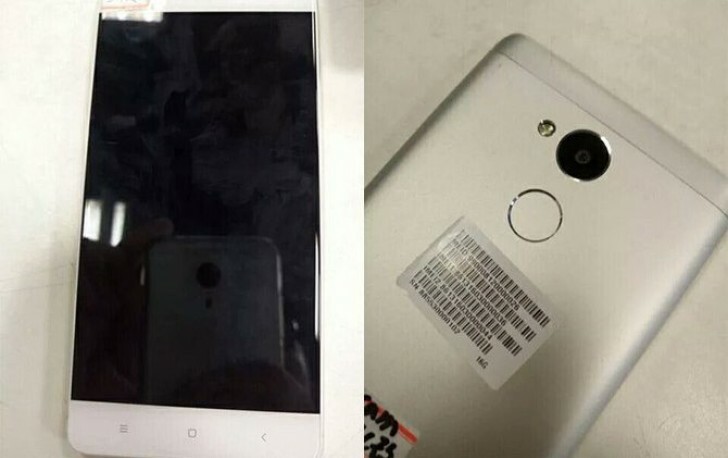 A few photos of what is claimed to be the Redmi 4 have leaked online. They show a metal unibody smartphone with a fingerprint reader on the back and a lot of design similarity to the Redmi line all throughout. Another highlight is undoubtedly the curvy display which also looks to extend nearly from edge to edge. While it appears to rely on optical trickery and a 2.5D finish more than anything else, it really gives the device a more modern and refined look. As for rumored specs, besides the already mentioned Helio X20 chipset, memory should include 2GB for RAM and 32GB for storage. Sadly, however, industry sources claim that the Redmi 4 won’t have a dual-camera setup, like the one on the Redmi Pro. To make things even more interesting another Leaked Xiaomi photo was also spotted online today. It seems to show another curvy unit from a slightly odd angle. There is a chance that it is another Redmi 4, also currently out in the wild. However, the source claims this is the Mi Edge instead. The fact that the phone also has a clearly visible “Mi” logo in the top left corner hints at a flagship device as well, since historically the Chinese OEM has been placing said mark only on its higher-end models.